Whether you are a business owner or manager looking to upgrade your team with technology training, or an individual looking to advance your career in IT, New Horizons Wisconsin has a complete selection of technology, applications, and business skills training. For over 30 years, New Horizons Wisconsin has provided innovative learning solutions that have transformed businesses and helped millions of students advance their career goals. When you're looking for a meeting space or renting a training facility, New Horizons Wisconsin can help. Learn technology skills to take your career to the next level. Utilize our training facility for your next meeting or event. Our Blog - Industry news, tips and tricks, and more. 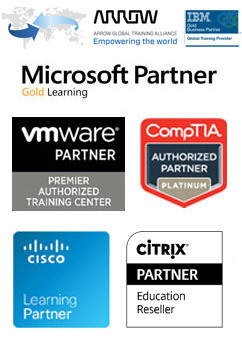 CREATE A FLEX-ACCOUNT AND SAVE UP TO 25% ON ALL CLASSES, CERTIFICATIONS, AND CLASSROOM RENTALS.